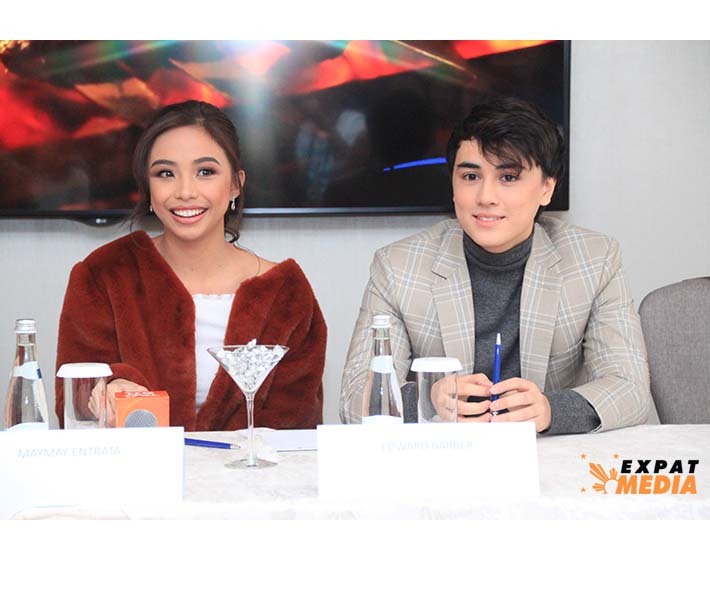 Maymay Entrata and Edward Barber in Dubai on November 23, 2018. 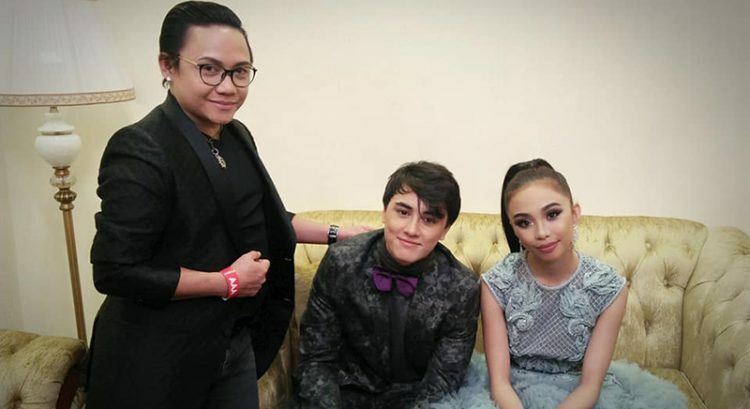 DUBAI – Maymay Entrata and Edward Barber of the popular on-screen love team Mayward revealed that they are preparing for an upcoming television series. The pair was in Dubai over the weekend for a concert at the Global Village. 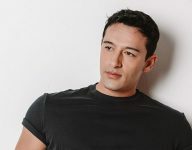 Speaking to Expatmedia.net, Edward revealed that details about the TV series are still being finalized, but that it is set to start “probably next year”. 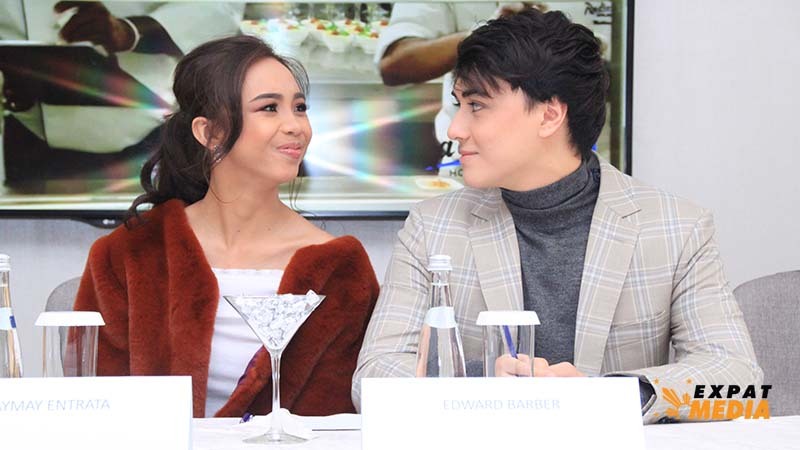 Meanwhile, the pair shared that their lives changed in a big way after shooting to fame in reality show Pinoy Big Brother (PBB) in 2017. “Sobrang binago ang buhay ko nung lumabas ako sa PBB. Inexpect ko lang mananalo ako, matutulungan ko na ang pamilya ko, babalik ako sa probinsya tapos babalik ako sa school. 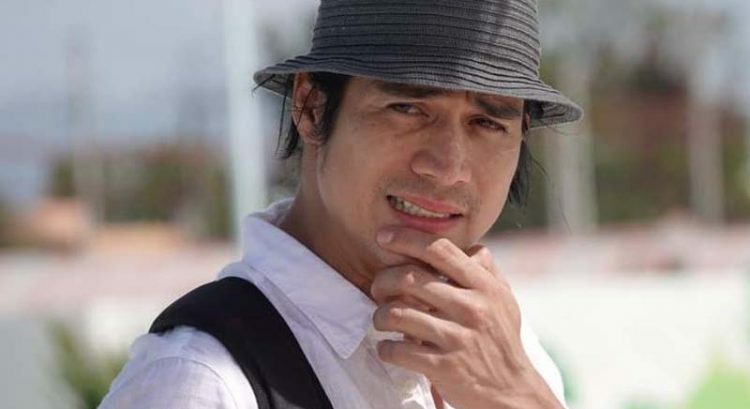 Di ko akalain na pupunta ako sa ASAP, makakakita ako ng artista, sasayaw ako, tapos nagtatrabaho na pala ako… Nagtuloy-tuloy na yung career naming dalawa (My life changed a lot after I left PBB. 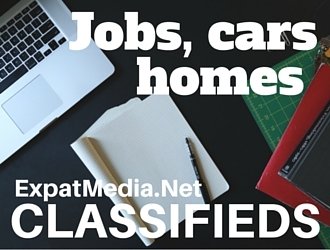 I expected to win, be able to help my family, come back to the province and go back to school. I never expected I would land in ASAP, see artists, dance and work… Both our careers have taken off. 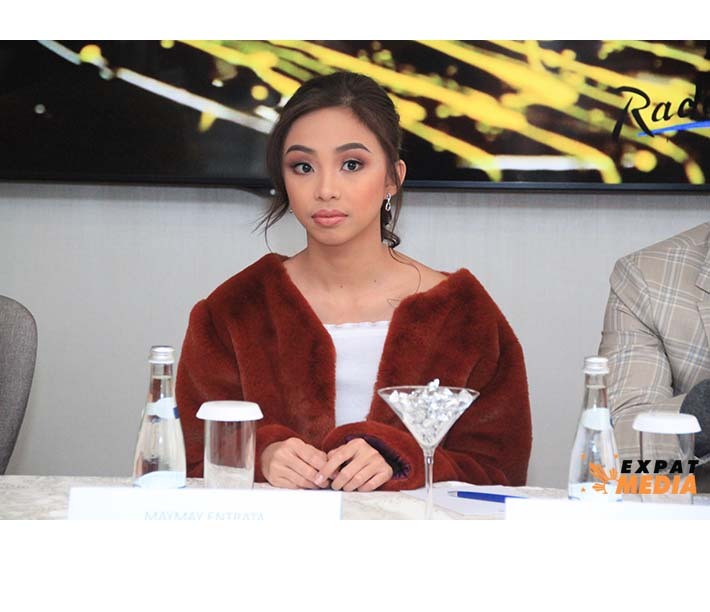 ),” Maymay told Expatmedia.net. 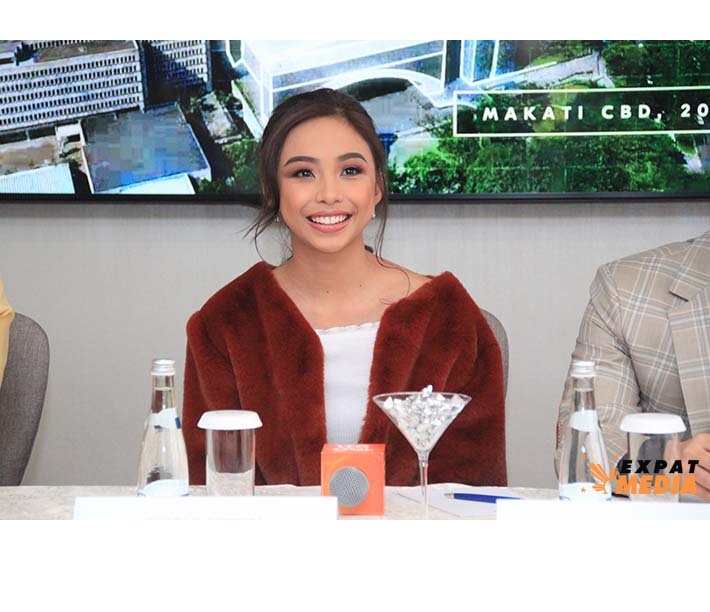 Maymay said she is looking forward to the success of their upcoming TV series. She is also hoping for a concert with Edward and said she is open to pursuing opportunities in modeling. The 21-year-old was the first Filipina celebrity to walk the Arab Fashion Week catwalk last week and was dressed by Dubai-based fashion designer Furne One of Amato Couture. 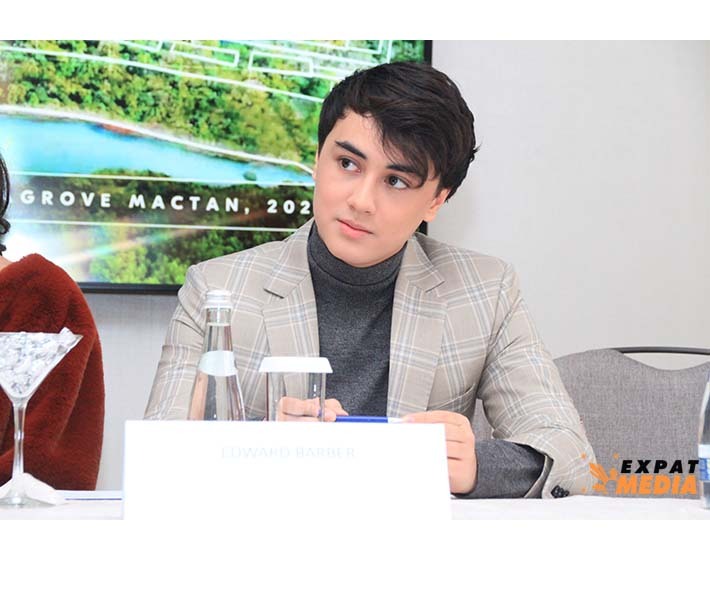 Edward, on the other hand, said he has transformed from a “really shy kid” to an artist since featuring in PBB.